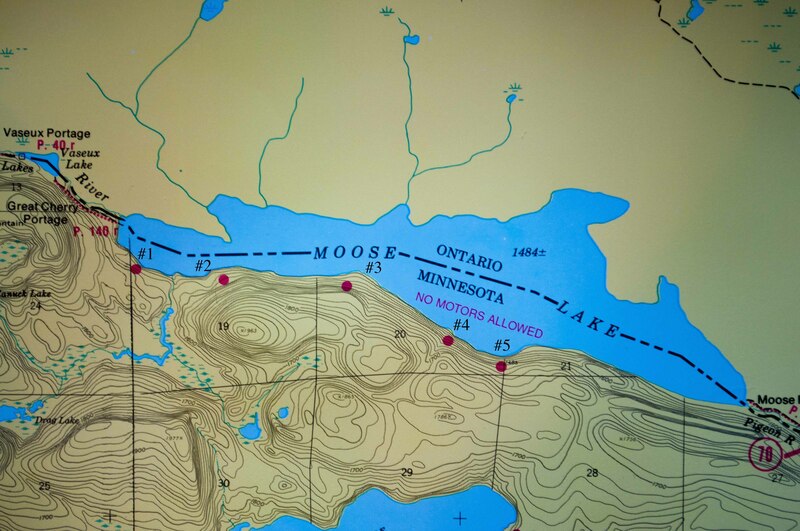 Due to its distance from roads, difficult access portages and lack of day trip paddlers Moose Lake is one of the most remote lakes in the eastern section of the Boundary Waters; even in the heat of summer. 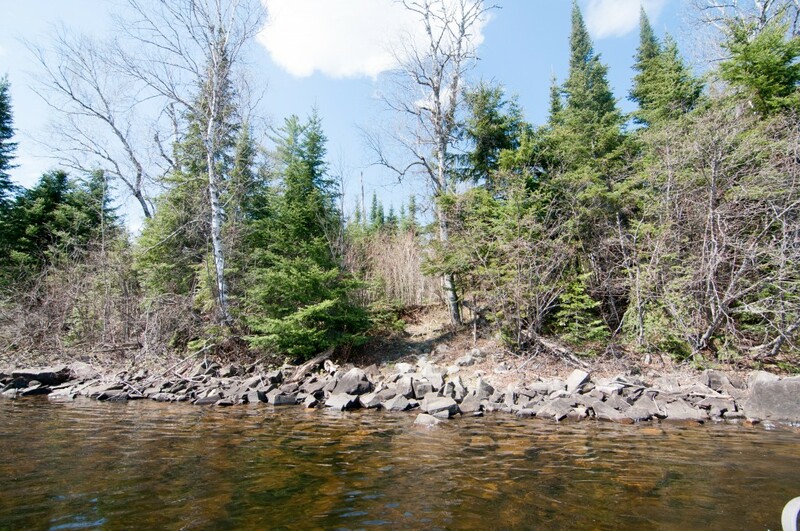 Its remoteness gives it a more wild feel, and allows for better opportunities to catch larger than average Northern Pike, Lake Trout and Smallmouth Bass. 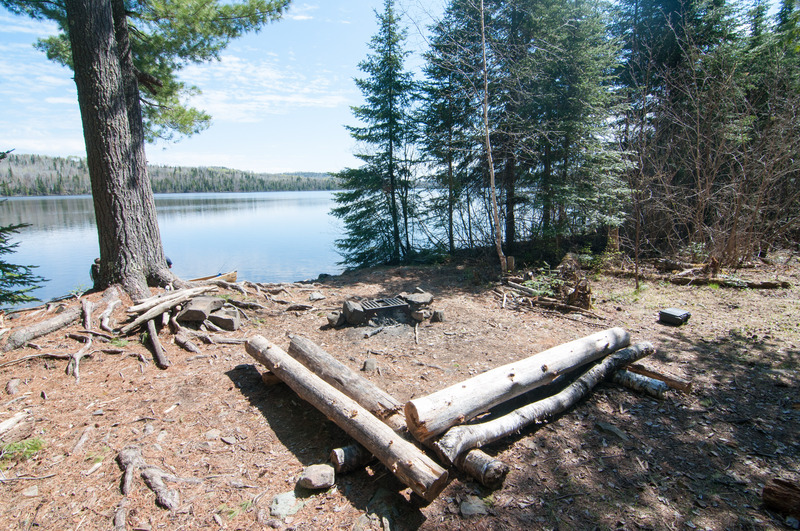 The campsites in general get used less than most other lakes in the area and have a pretty rugged feel. If you are looking for solitude and are willing to work Moose is your lake. 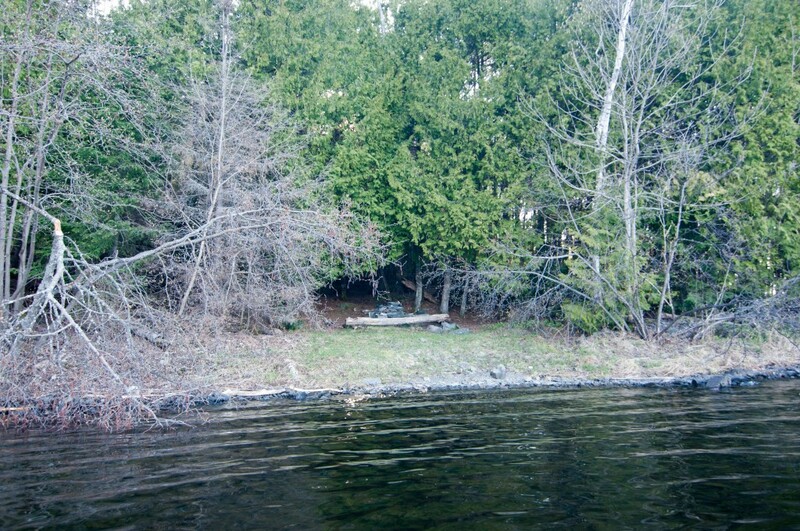 The first campsite on the south shore just east of the Greater Cherry Portage may be one of the worst sites in the area. It has little to no landing area, a small scrubby fire grate area, one small rocky tent pad and a general sense of shabbiness. If there is one nice thing to be said about this spot it is the view down Moose from the rocky landing. 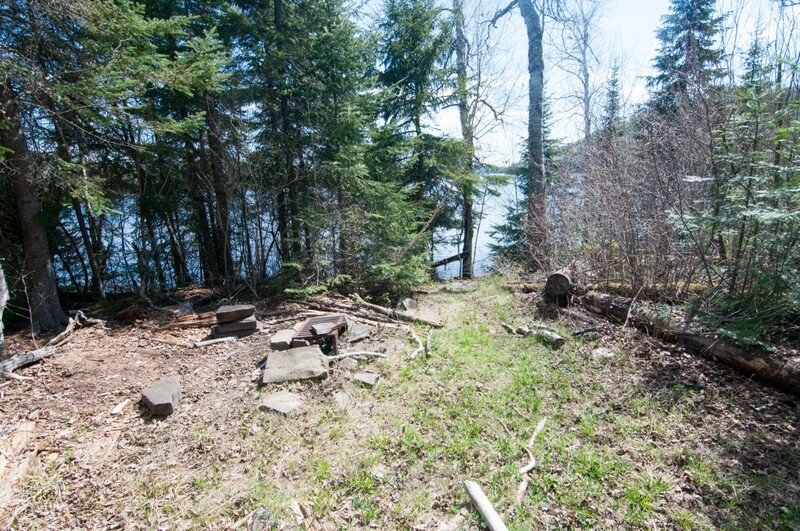 The second site on Moose Lake is a nice one. 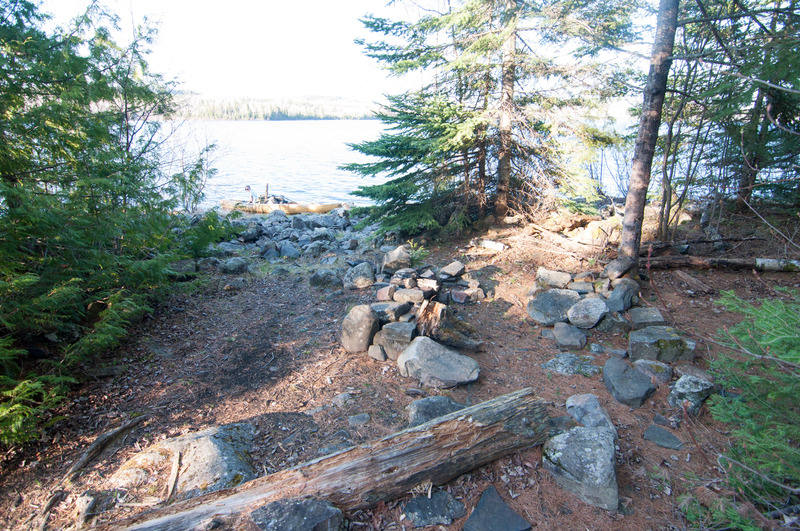 The shoreline on Moose is almost entirely made up of broken up boulders awkwardly stacked making all of the landings for the campsites a little difficult. A tricky canoe landing is really the only thing not to like about this site. 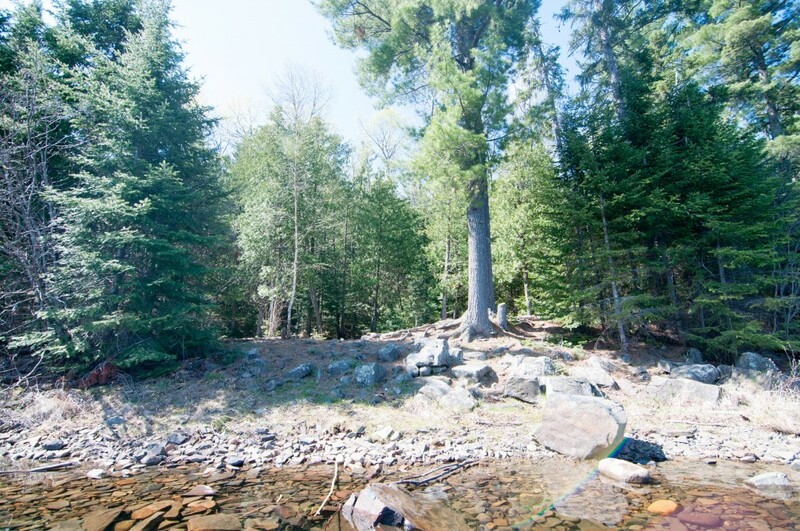 A beautiful White Pine stands guard over the small but accommodating fire grate area with views into Canada. There is plenty of flat ground to be found in the back of the site, with plenty of hammock trees as well. 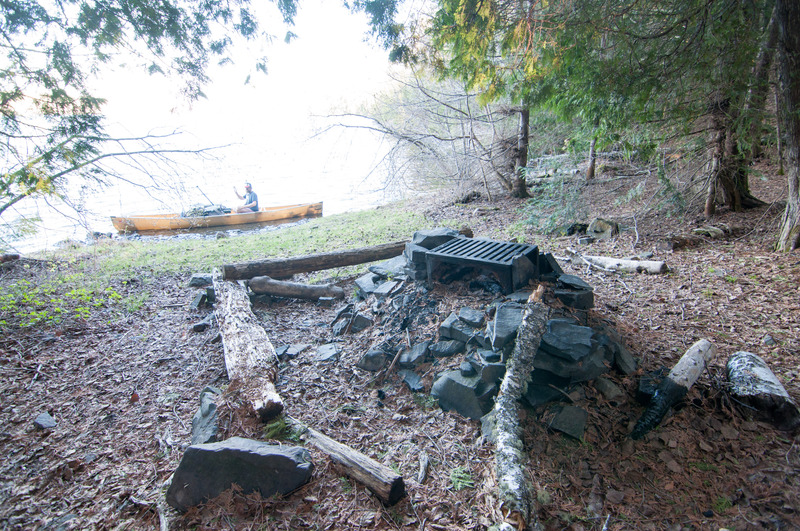 This campsite is about halfway down the south shore of the lake and is slightly better than the first. A horrendously frustrating landing gives way to an even more challenging campsite. The entire site is a jumble of rocks and seems like walking around at night would be dangerous. The one “tent pad” is more pointy rocks than grass and dirty. This seems like a “port in a storm” kind of campsite. The grass and lush cedar forest are pleasant changes from the other sites which are very rocky, even the landing here is decent. The fire grate area sits right on the water under a canopy of fragrant cedar branches. Two nice flat places for tents also sit nearby. The cedar grove provides unlimited rain fly and hammock options. 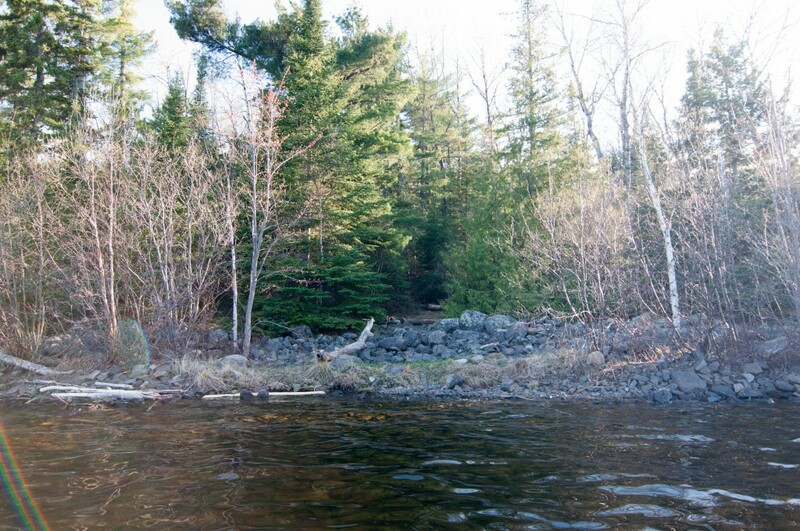 The last site before the portage into North Fowl is one of the more unique sites out there. 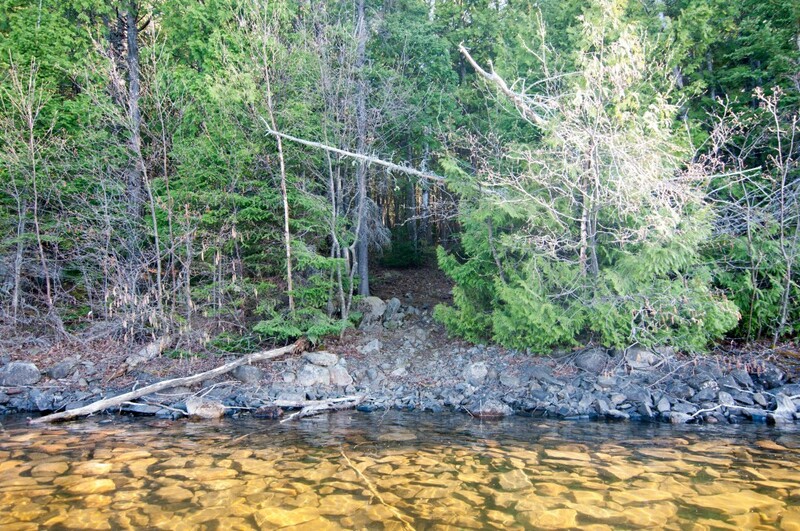 It can be very difficult to locate because of the small path leading up from the water to the campsite itself. The challenge in locating the site seems like one most paddlers experience as it seemed like it rarely gets used, if ever. Leaves and branches covered the entire site and the typical wear and tear of the ground was not evident at all. 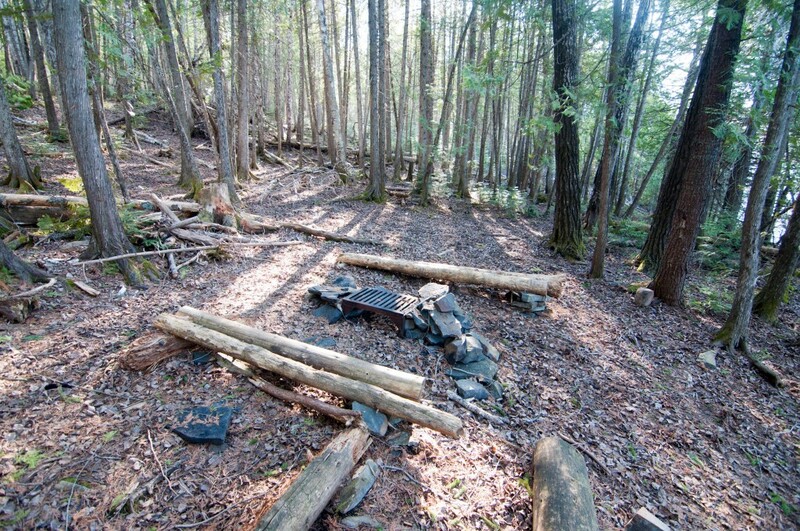 The cedar grove the fire grate and tent pads sit in is a truly magical feeling place.